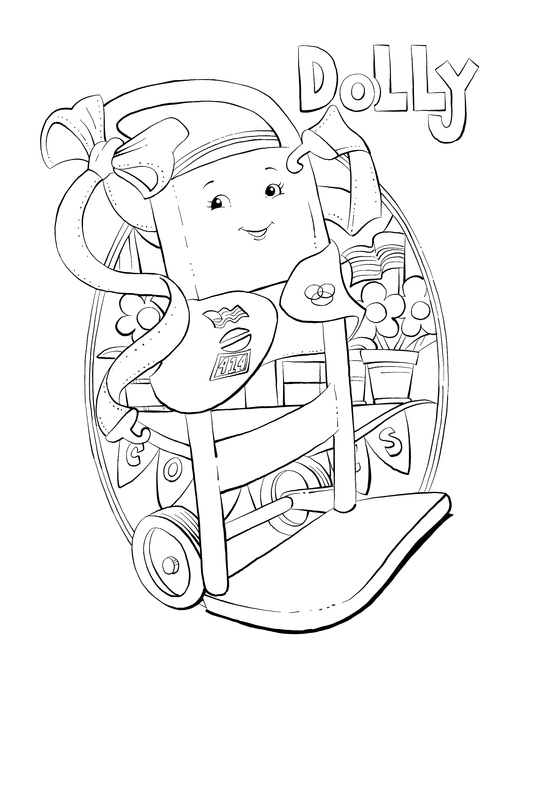 A Hand Truck Named Dolly: FREE Coloring Page. The Dolly series includes many activities. Put readers’ skills to the test with our classroom activities. These teaching resources are a fun and easy activity that will keep students happy and save teachers and parents time. Share Mark’s YouTube Coloring Page Videos with the classroom. Visit award-winning author Kay Whitehouse to learn more about upcoming events or to schedule a Dolly event. 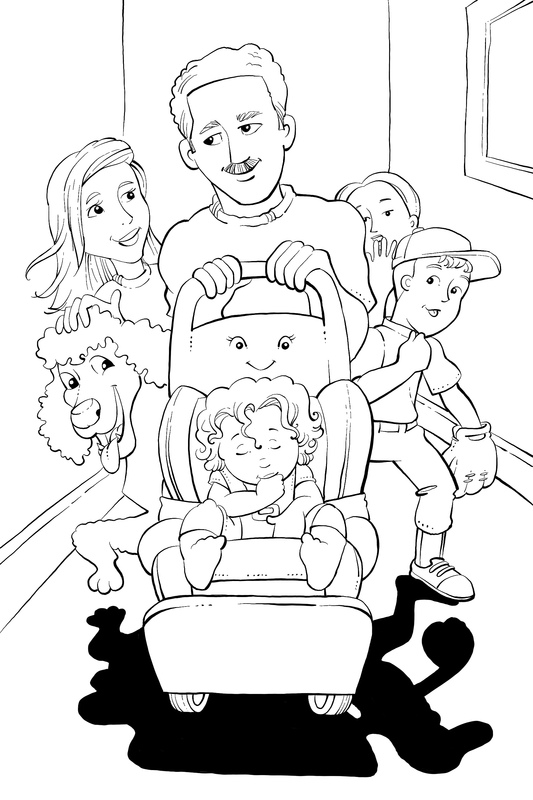 Dolly Becomes a Scout: FREE Coloring Page.